Click the link for wallpaper size…seein’ as how I provided it and all. 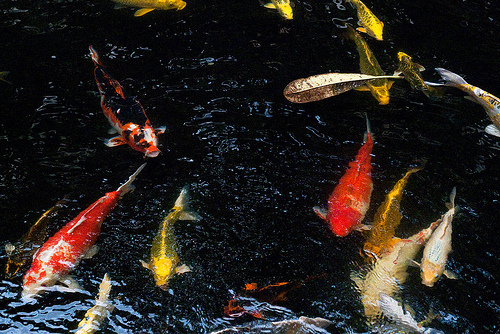 Those are KOI Fish. MF’N Koi up in the hizzah.